However, there are many more benefits to massage, if you find the right one for you! Because I specialize in rehabilitative massage, I can decrease scar tissue from overuse of a muscle, past injury, or over-stretching of a muscle, which thereby increases the range of motion. This means that your flexibility will increase by receiving massages. By limiting the amount of scar tissue in a body, it prevents pain and muscle spasms as well as increasing joint mobility and relieving aches. Massages also boost your immune system and circulatory system. This means that your immune system will be working better and more efficiently, and your heart will be easier to manage. Your immune system, or lymph system, doesn’t have a pump, like your circulatory system does. However, it needs to flow through your body. Your lymph gets pumped by your skeletal muscles, meaning if you don’t move around enough, your lymph doesn’t move, compromising your health. Because the vessels of your lymph system are rather superficial, massages really get things pumped through! 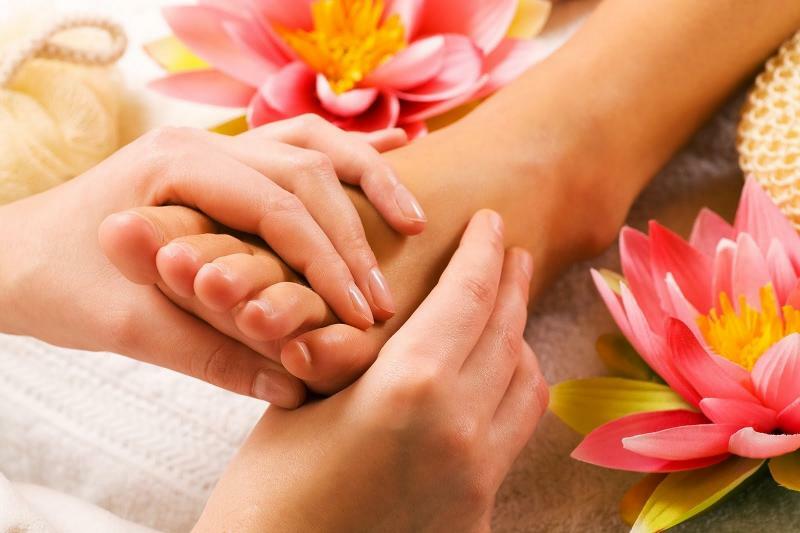 The most important benefit to massage is the fact that it allows your body to heal more efficiently. Your cells have to regenerate every day; however, stress of everyday life can stop it, delay it, or not do the best job of it until and unless you relax. Many people don’t take the time to relax, so their bodies rely on sleep to regenerate and heal. If you aren’t sleeping well, this will also take a toll on your body’s ability to heal itself. Massages (even painful ones) help the body to relax, allowing optimum healing to occur! Because of that, many other “regular” symptoms will often disappear, such as headaches, lower back pain, and stiff joints. All benefits of massage can only be felt to their greatest potential based on the frequency of massage. Each person is different, however. Some people need to see me twice a week! (Not all of you are in that situation.) Others come once a month. But many of you don’t come enough! The average massage client gets 6 massages a year! Once a month to once every 2 months should be the least you should come in for a massage, and that’s if you’re feeling fantastic! But remember that symptoms are never first–they’re always last. If you wait for symptoms to come, it will be harder for me to help you when you come in hurting! I have had the opportunity to work with many different situations and issues, and I love figuring out how I can help each of you! I really do love what I do, and I have you to thank for it! Next Next post: Are Hot Stones For You?